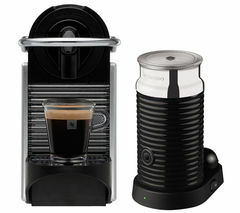 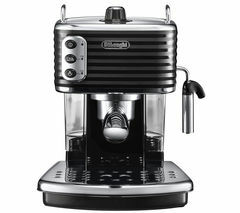 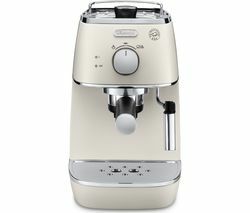 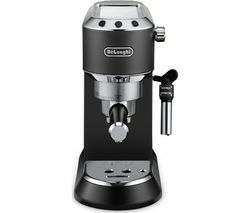 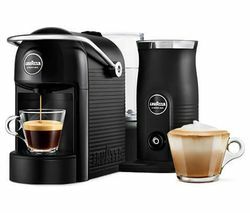 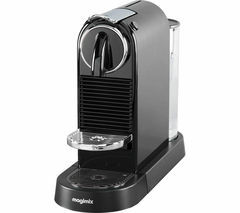 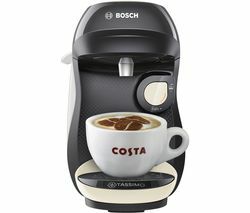 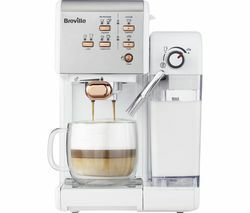 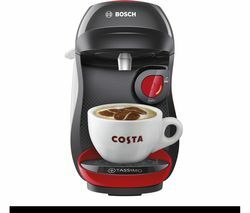 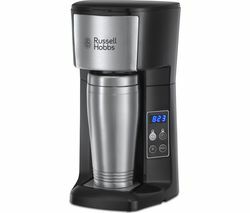 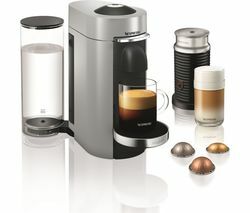 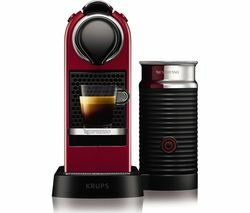 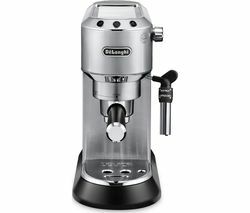 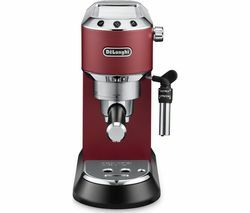 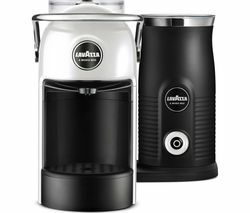 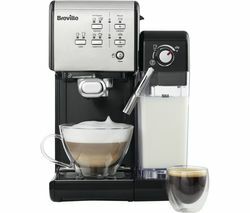 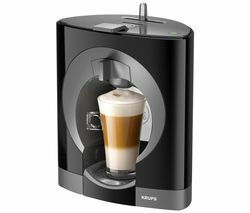 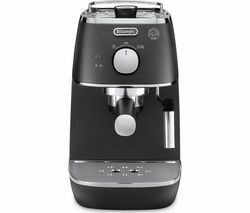 Top features: - Make delicious coffee with frothy milk - One-touch system has coffee ready in seconds - Easy to clean and look after Make delicious coffeeThe Lavazza Jolie & Milk Coffee Machine is the perfect addition to a coffee connoisseur's kitchen. 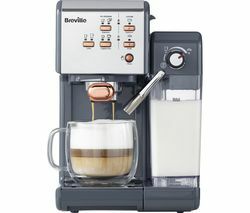 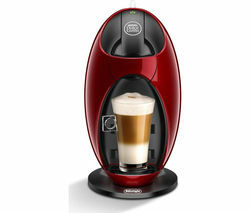 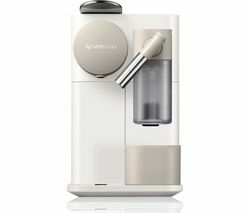 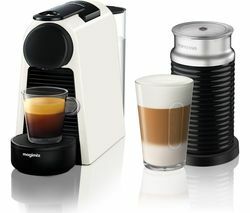 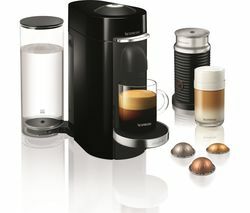 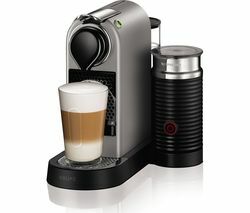 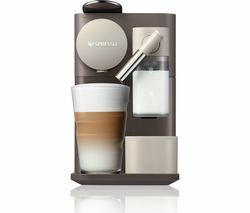 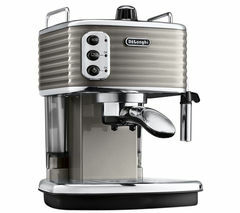 Not only can you enjoy aromatic coffee whenever you like, but with its milk frother, you can whip up velevety lattes and top cappuccinos with a perfect layer of foam.One-touch systemUsing 10-bar pressure, the Jolie & Milk Coffee Machine gives you a crema-topped single or double espresso with a simple push of a button - perfect when you're in a rush but still want a tasty pick-me-up.Easy to cleanThis handy coffee machine has a drip tray and auto-off function so you don't have to worry about accidently leaving it on and ending up with a mess to clean up. 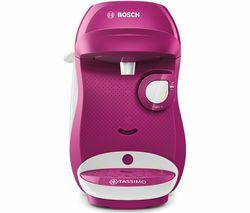 Speaking of cleaning, all the removable parts are dishwasher safe so it's no hassle to wash up.